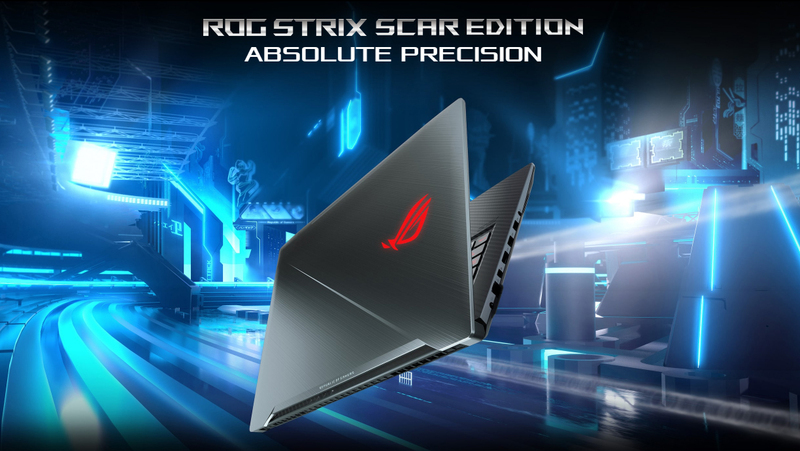 The new ROG Strix Scar Edition is built for the next generation of gamers looking to take their game to the next level. 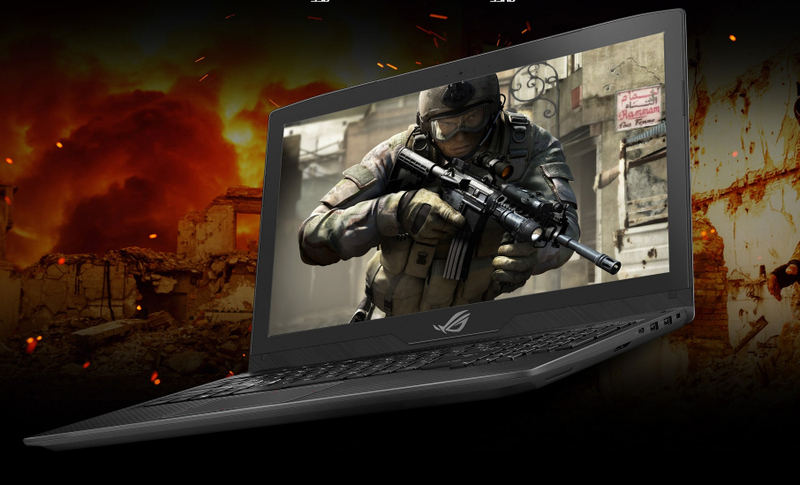 It’s built for eSports and AAA titles thanks to a powerful Intel Core i7 processor, GTX graphics, and a high refresh rate gaming display. 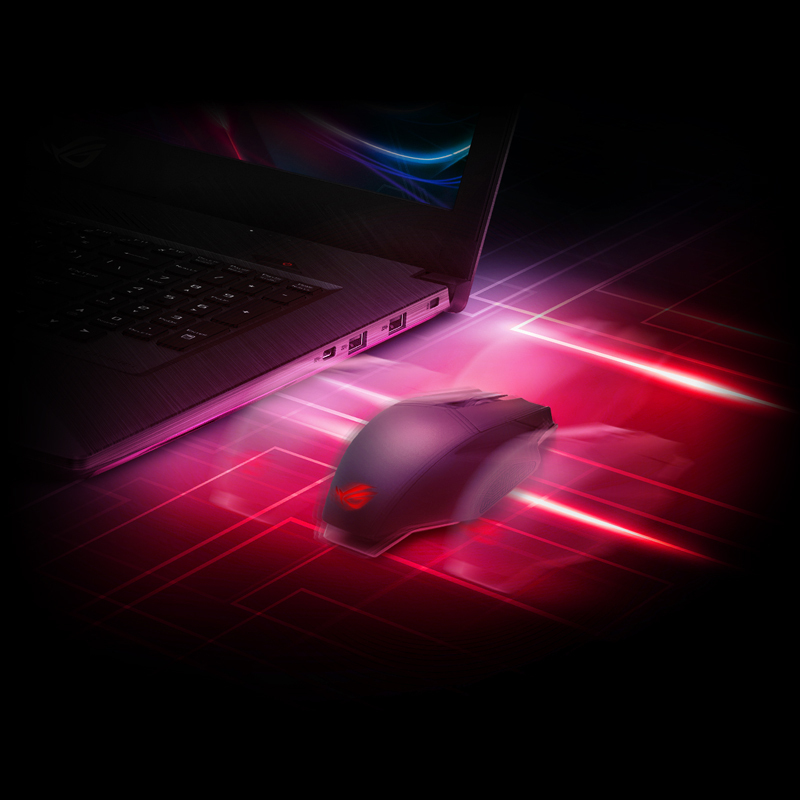 The 8th-Generation Scar Edition brings several refinements to the series, including: an AURA SYNC RGB keyboard and 12V fans for improved thermal performance. Enjoy a vast leap in gaming and productivity performance with Intel’s first mobile Core i7 processor with 6 cores and 12 threads. 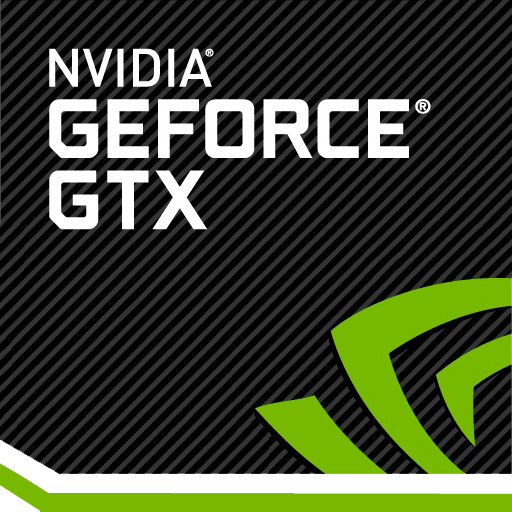 Powered by NVIDIA Pascal™—the most advanced GPU architecture ever created—the GeForce GTX 10-Series delivers brilliant for AAA titles and virtual reality. 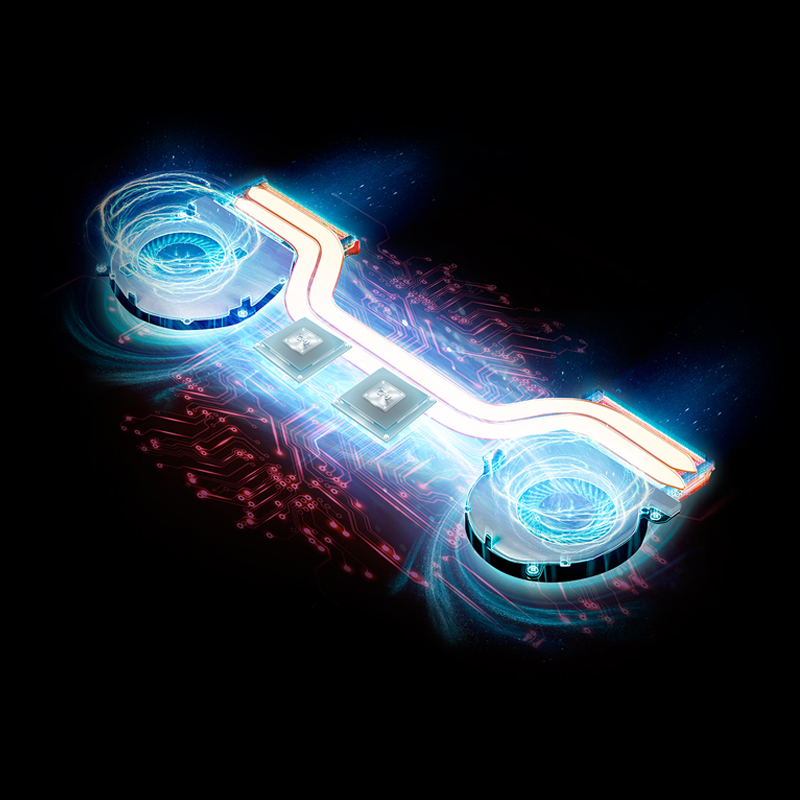 An exclusive internal design forces dust and debris to exit the chassis through the fan module’s two anti-dust tunnels. This prevents the thermal fins from becoming caked in grime, benefitting both performance and reliability. Compared to regular 5V fans, the two powerful 12V fans have higher maximum fan speeds, to ensure cool performance during intense gaming sessions. 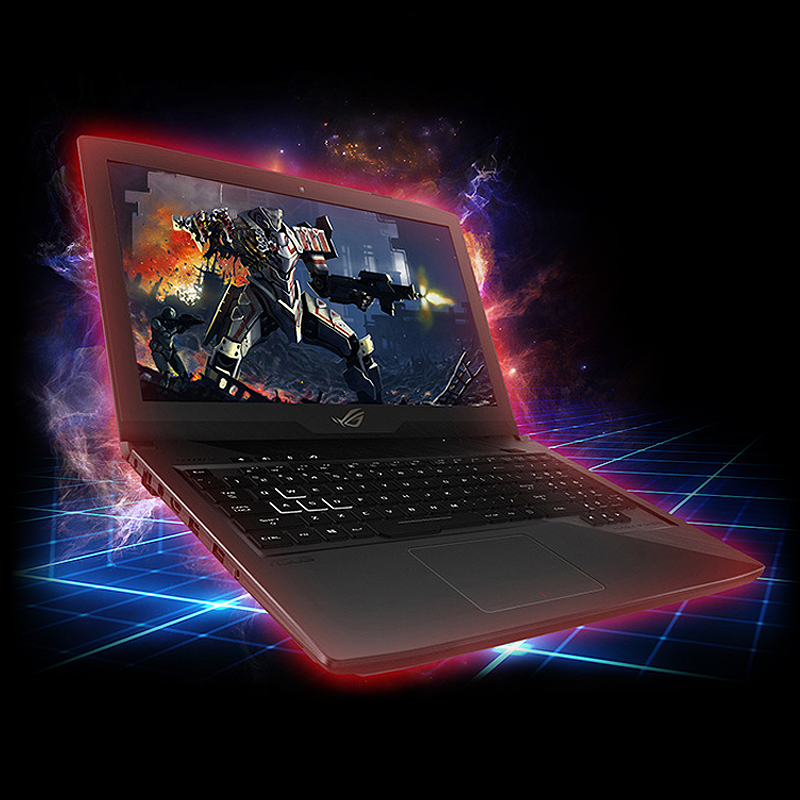 Featuring the latest connectivity, including mini DisplayPort, HDMI 1.4, and USB 3.1 Type C. Additionally, ROG Strix laptops are equipped with the latest DDR4 memory that’s clocked at a blazing-fast 2666MHz. 16.34" x 11.02" x 0.94"